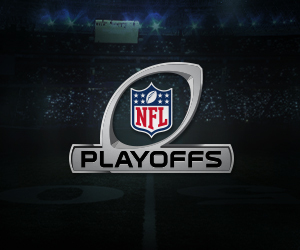 2015 NFL Playoffs: How Much Do the Players Make? The NFL playoffs are about to begin and what people do not know is how players are paid for their appearance in these games. Players contracts are set up to pay throughout the season for the sixteen games they play. If they make the playoffs then they are paid the same as every other player on the team. A player on a division winner that plays in a wild-card game and goes on to win the Super Bowl would receive $180,000 (or $45,000 per game), the largest possible share.